Karachi: In a bizarre move, Pakistan and world's premier leg-spinner Yasir Shah has earned the wrath of his country's cricket board for being seen lip syncing to a Bollywood number with an unknown female in popular video service Tik Tok. The PCB is set to introduce a series of 'Code of Conducts' after Yasir's apparent transgression along with Umar Akmal's night out in Dubai during the recent series against Australia which the team lost 0-5. Yasir is believed to have told PCB that he was in a mall in Dubai, when a female fan had literally "begged and insisted on taking the video for Tik Tok". The video went viral and earned the wrath of fans although PCB hasn't specified whether it was lip syncing to an Indian song is being seen as an act of indiscipline. "The PCB is worried that some of the players don't realize the ramifications of misusing the social media be it twitter, Whatsapp, Facebook or any other network and Yasir was reminded how his carelessness can be used by anyone to bring a bad name to him," the official said, without specifying what exactly is Yasir's fault. Pakistan's head coach Mickey Arthur told the media in Lahore that Yasir had realised his mistake and felt bad himself over the video being uploaded by the female fan of Indian origin. 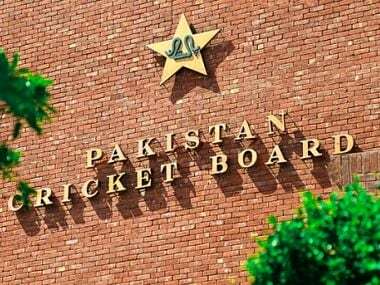 PCB over the past three decades have tried to discipline their players on various counts but have failed miserably as leading stars have been involved in infighting, fixing and various acts of transgressions. Their latest move comes ahead of the World Cup, after a 0-5 hammering at the hands of Australia. A PCB official Board said that restrictions on use of social media by the players in the World Cup are being included in the conduct code for players. "Under the new code of conduct, players will have to strictly follow certain rules, regulations and restrictions as no breach of any clause will be tolerated by the board, he said. In one of the videos that went viral, Umar Akmal was caught dancing at a concert in Dubai and was also fined 20 percent of his match fees and was severely reprimanded for violating the curfew hours for the team between the fourth and fifth one-day games against Australia. Akmal has since apologised for his behaviour and breach of curfew hours. Other restrictions will involve not inviting anyone to their hotel rooms, not meeting or accepting invitations or gifts from strangers, not going out of the hotel without informing the team manager and security head and not accepting invitations to attend private functions/parties. 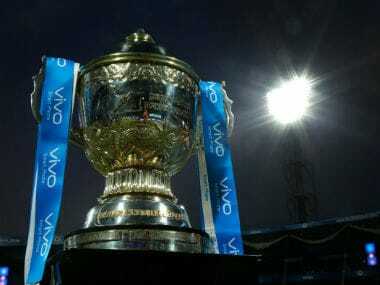 "The board is clear that it does not want the players to get drawn up in any scandal or controversy during the World Cup as happened in 2010 when the spot-fixing scandal broke out," the source said. 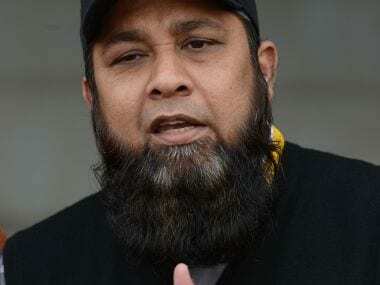 Meanwhile, Pakistan's chief selector, Inzamam-ul-Haq is undeterred by the five nil loss to Australia in the recent one-day series and is confident that Pakistan will enter with a balanced and strong willed squad in the World Cup. "Against Australia, we had rested seven of our key players and in the last two games we had rested around 10 of our main players but the team still fought hard in those matches and that is a very good sign for me, the former Test captain told the media in Peshawar on Wednesday. "I am confident we will pick a very good team for the World Cup and Pakistan will be among the favourites for the title," he said. "These players needed rest before the World Cup and we have a hectic schedule in England going into the tournament that is why we rested them and we also wanted to try out our bench strength," he added. 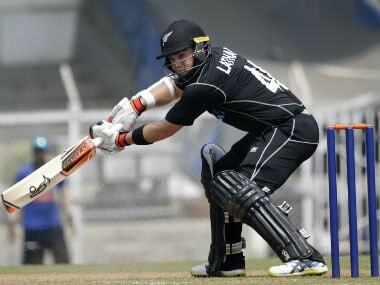 "We are ready to give some new players a chance in the World Cup because we have a balanced side with variation in the bowling which will be important in english conditions.